On a first visit you will look for the highlights. That is understandable. On a second visit you will be amazed at how much more these countries have to offer. Jheronimus Bosch is the most famous son of 's-Hertogenbosch. He created his unique paintings and drawings at the market square in 's-Hertogenbosch. Along with Rembrandt, Van Gogh and Vermeer, Bosch is one of the most influential Dutch masters ever. City of discoveries, city of water. Home to the oldest university of the Netherlands. The place where Rembrandt was born. 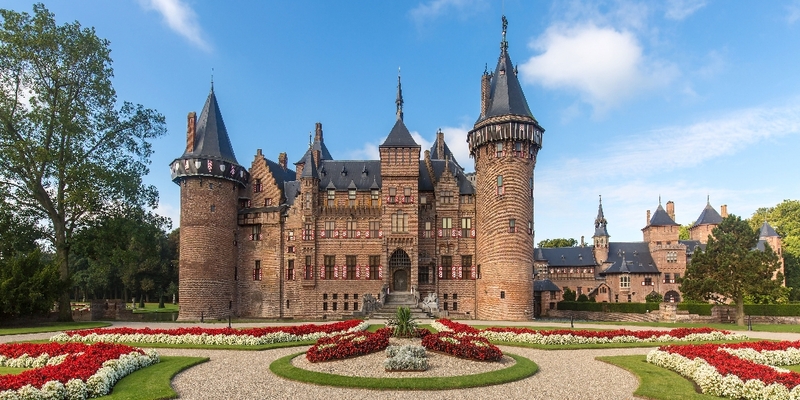 In addition the city is famous for its rich history and old city centre, with its canals, city gates, bridges, windmills, a castle, an observatory, the botanical gardens, weavers’ homes, almshouses, two large late gothic churches and several historical edifices. Utrecht is absolutely chock-full of must-see attractions: the lively docks of the historical Oudegracht and the city centre, countless national monuments and world heritage. During the Middle Ages Ypres was one of the main Flemish cloth centres next to Bruges and Ghent. 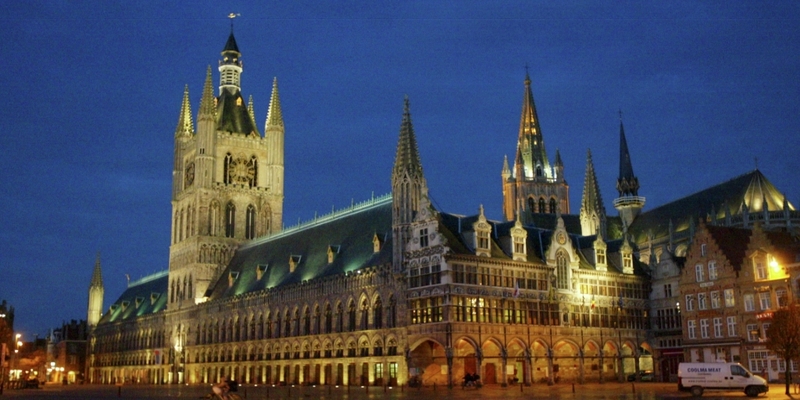 The Cloth Hall in Ypres was one of the largest commercial buildings of the Middle Ages, when it served as the main market and warehouse for the Flemish city's prosperous cloth industry. Home to the oldest Catholic university in the world. The more historical section of the city boasts sites such as the The Belfry on St. Peter’s Church and the Grand Beguinage. 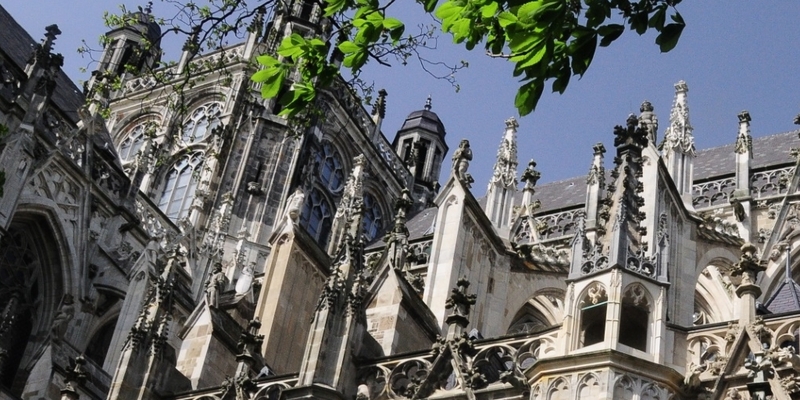 Mechelen is actually one of the best places to visit in Belgium. 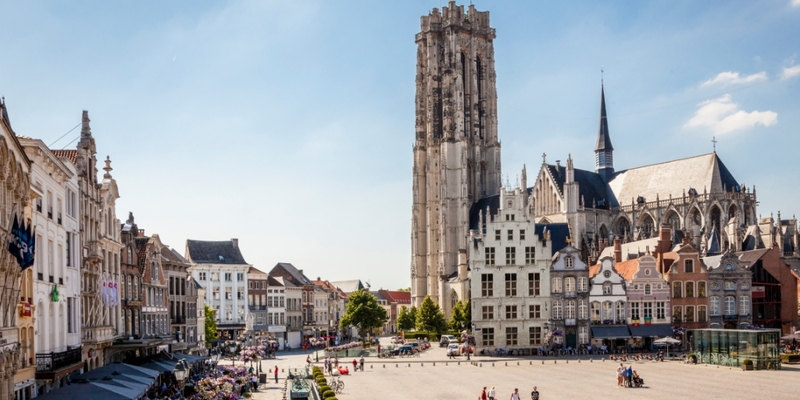 The city’s location makes it an ideal alternative to Brussels and Antwerp as a main hub to explore the rest of the country. 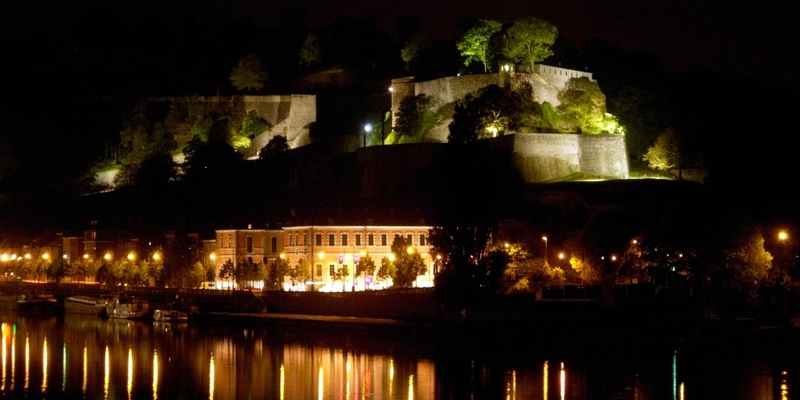 The capital of Wallonia, the French part of Belgium. The Citadel is one of the few citadels in Europe that have been so well preserved. In this magnificent Burgundian citypalace, you will learn about the city, about power and about mastership and craftsmanship. Home to two famous triptychs of the 15th century by Dirk Bouts, and are considered to be two of the best works from that time period. The museum, which explores all aspects of WW1 uses various media and sensory experiences including videos, sounds and smells to fully immerse visitors. 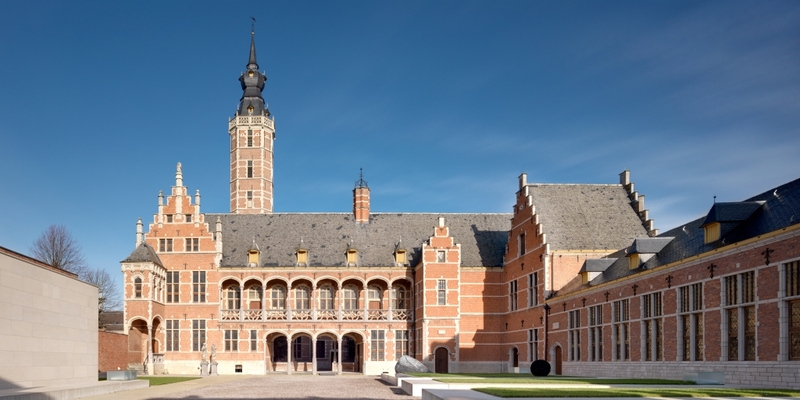 Located in an old church, displays all master pieces by Jheronimus Bosch. Even though the pieces in the tower are replicas, they are displayed in their original size and framed as originals. Walk in the footsteps of Vincent van Gogh. He lived and worked here from 1883 to 1885. Breda won the award ‘Best innercity of Holland 2017-2019’. The beautiful church ‘Onze Lieve Vrouwe Kerk’ from the 15th centrury. 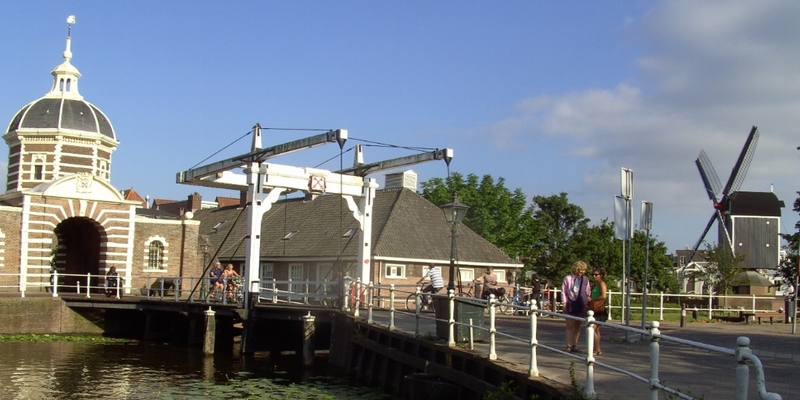 North Brabant is the province in which Vincent van Gogh was born. De Biesbosch, a wonderful nature reserve, the historic cities of Breda and 's Hertogenosch, and Eindhoven, Holland’s city of design. This is where to enjoy the most beautiful beaches with clear seawater and culinary highlights from the sea like mussels and lobster. The 1953 flood disaster led to constructing the Delta Works to protect the hinterland of Zeeland from the water.